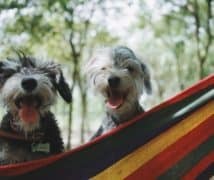 For most campers, the main concern staying cool and fresh when camping, especially during packing the light or setting up some campfire for warmth. 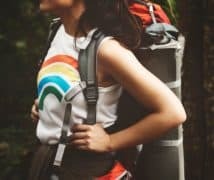 Lugging laundry soaps are not obvious options on camping site leaving most of us with a rank of smelling clothes which comes with a negative effect on the camping trip. Most people will opt to terminate their trip early due to the pungent odors lingering them all day and night. Fortunately, we have various methods on how you can get campfire smell out of clothes and ensure that you stay fresh. What would a camp party sound without a little alcohol? Alcohol is one of the most preferred ingredients used by world-class designers in perfume manufacturing. This is mainly because, when it gets hit, it starts evaporating and eventually releases a good odor socked in it. 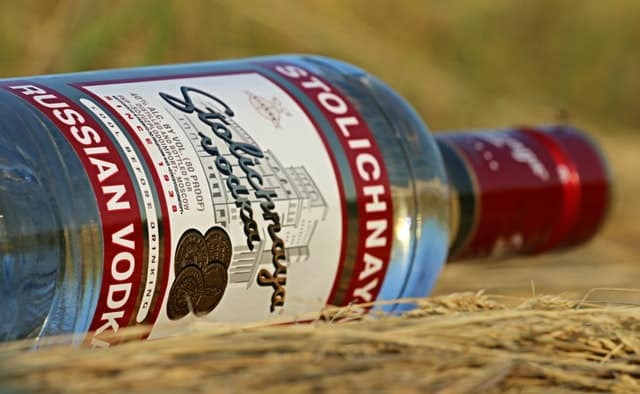 Using vodka or any strong liquor is the easiest way of getting rid a smoky scent off your clothes. This cleaning method requires you to mix hot water with the liquor and then soak your clothes in this mixture and rinse them thereafter. Alternatively, you can also mix your liquor with warm or hot water in a spray bottle, in case it is available. Spraying your clothes with this mixture and leaving them to sundry will help to keep off the campfire smoke. Don’t worry about smelling like you have just got back from the club because as the liquor evaporates hence taking away any bad odors and the potent odor will go away once the booze evaporates leaving your clothes to smell good. 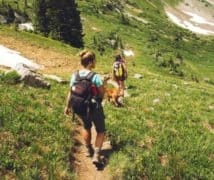 While this fruit may make the least appearance on your camping list items, it would be a good idea if you include it as essential requirements on your camping. Any other citrus fruit such as lime can do the trick better but lemon is mostly preferred. 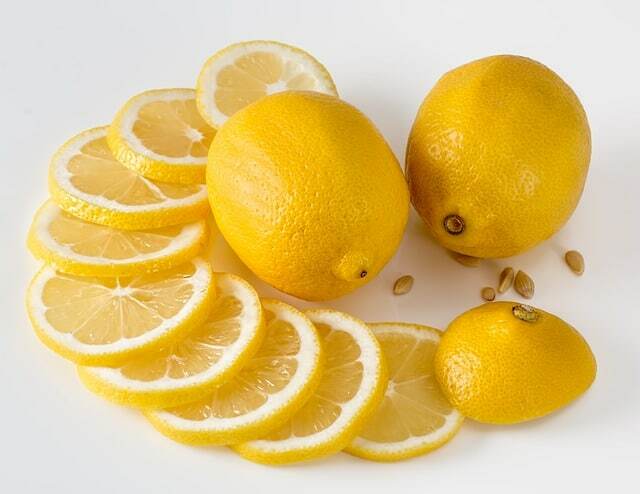 For this method, you need to mix chopped lemon into warm or hot water and spray over your clothes. Alternatively, suppose a sprayer is not available, you can squeeze lemon, rub it into your palms, and then use it to cover the clothes. 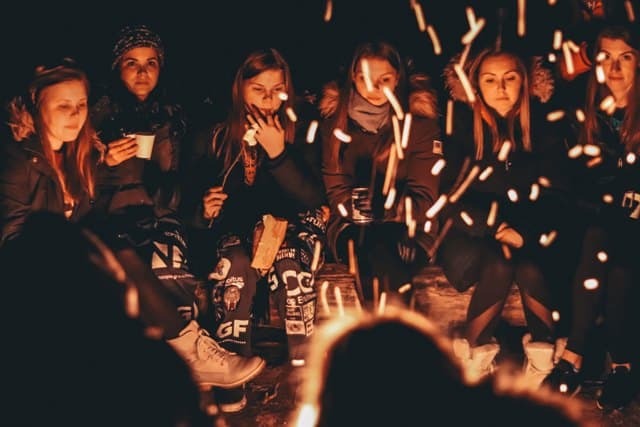 Although it is not an ideal solution for getting campfire smoke off your clothes, this method can still do you a much better solution in getting your clothes fresh. The citric acid in the lemons works by neutralizing the smell by reacting with smoky chemicals hence leaving your clothes with non-odorous scent. The easiest and quickest method to keep away campfire smoke is to wash them in warm water and leave them to dry on the sunlight in a cool breeze area to dry. 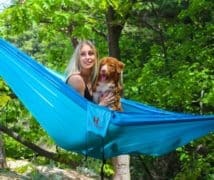 This method is most ideal when you don’t have liquor or lemon available on the campsite and is widely used by most campers. While it’s also not the most effective method for doing this task, you can’t still go out of favor of getting your clothes smelling nice and cool. Before you do your laundry, be sure to confirm the labels of your clothes to use only the hottest temperature allowed by the manufacturer. Hot water softens the fabric allowing detergents to penetrate better. This will ultimately help you get the campfire smell off your clothes. White vinegar along with other laundry detergents can also help you keep away strong smoky smells from your clothes. The amount of the white vinegar you will use is determined with how strong your campfire smell is. Baking soda is the most eco-friendly solution of getting campfire smell from your clothes because it does not pollute the environment. 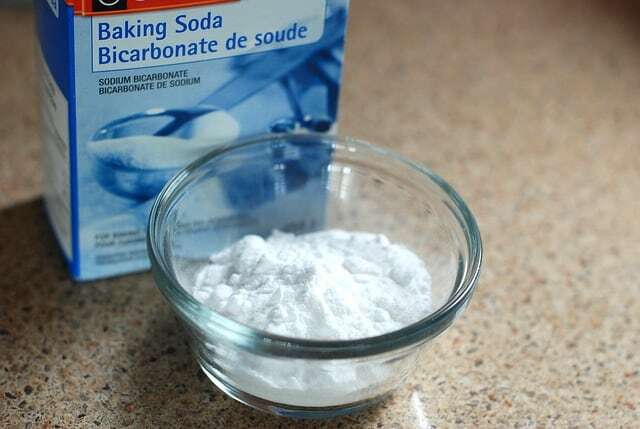 Baking soda works by killing all the odor, including sweat, smoke or any other smell. This can be done by placing your clothes in a washing machine and wait for detergent to be used up, and then add an appropriate amount of baking soda. 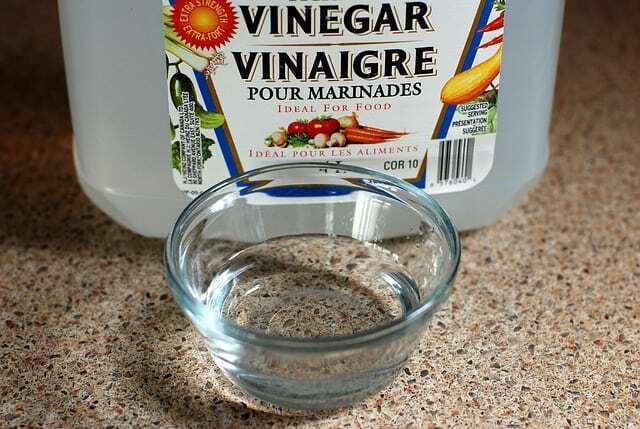 For the most notorious smell, one of the best solutions is to prepare a bathtub full of hot water and add an appropriate amount of vinegar. Soak your clothes in the bathtub for a few hours and be sure they are properly covered with the water. This method involves mixing hot water with a small portion of enzyme cleaner in the bathtub and soak your clothes in the solution. After a few hours, proceed with the regular laundry routine. Using warm water is more efficient than cold. 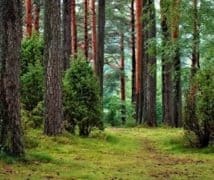 It can be a good idea if you accompany you some of the accessories such as lemons, liquor, and other important detergents to help you clean your clothes in the camping site. If your chosen method does not work out for the first time, keep trying again and again. Always put in mind that the sun is best for sanitizing washed clothes. 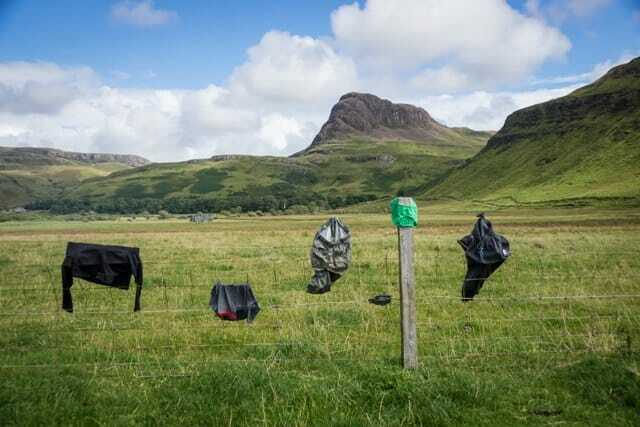 Drying your clothes in a cool breeze area after washing them can be a good idea. Clothes with campfire smoke smells are natural with campers. Interestingly, this can be avoided being part of camper’s life now that there are different methods to get campfire smell out of your clothes. You can now the benefits of the campfire without getting worried about smelling bad. So, the next time you go camping, don’t mind blasting your night with a campfire because your mornings will still be fresh and clean.